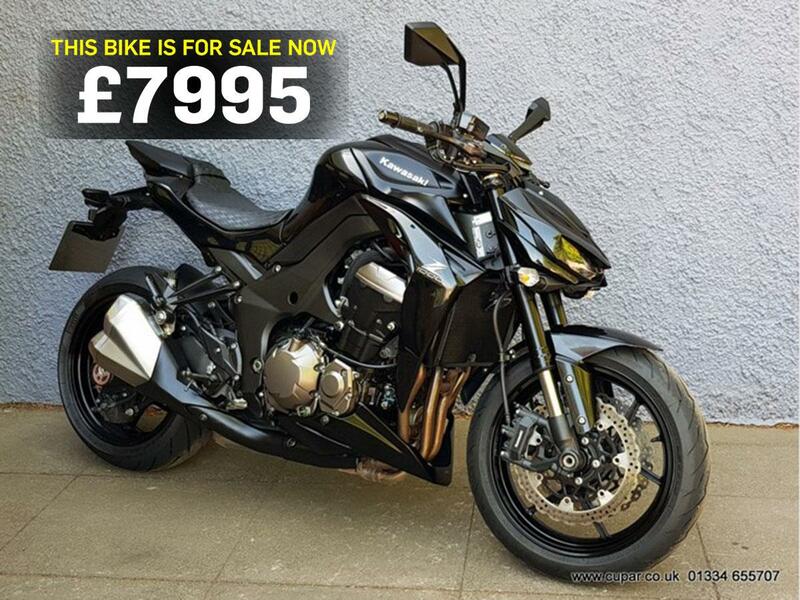 Kawasaki didn’t want to make a bike that would win at Top Trumps when they re-designed the Z1000, they wanted to put a smile on your face. Rather than lavish their super naked with unnecessary horsepower and complicated electronics, they opted for a keen throttle response, smooth power delivery, and razor-sharp suspension and brakes to manage the 140bhp engine. The looks aren’t for everyone, it wouldn’t look out of place in any sci-fi blockbuster, but if you’re after a seriously fun bike with useable real-world power, there’s not many better.